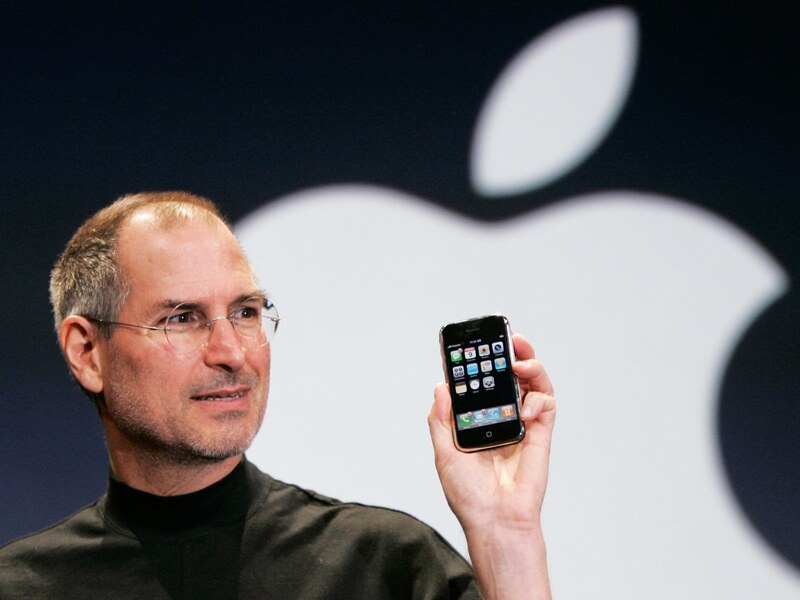 Apple announces original iPhone at Macworld in San Francisco. iPhone will be available in the US in June 2007, Europe in late 2007, and Asia in 2008, in a 4GB model for $499 and an 8GB model for $599, and will work with either a PC or Mac. 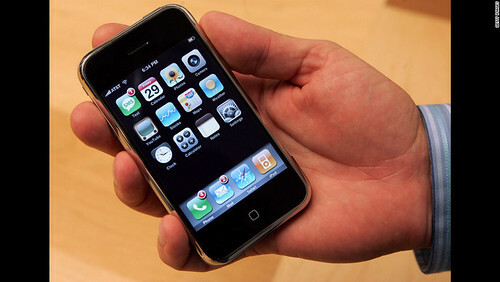 iPhone will be sold in the US through Apple’s retail and online stores, and through Cingular’s retail and online stores. Several iPhone accessories will also be available in June, including Apple’s new remarkably compact Bluetooth headset. iPhone requires a Mac with a USB 2.0 port, Mac OS® X v10.4.8 or later and iTunes 7; or a Windows PC with a USB 2.0 port and Windows 2000, Windows XP Home or Professional. 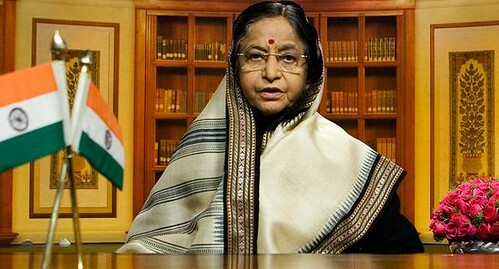 Internet access is required and a broadband connection is recommended. Apple and Cingular will announce service plans for iPhone before it begins shipping in June. To learn more about iPhone, please visit Apple.com or watch the video of the iPhone introduction at www.apple.com/iphone/keynote. 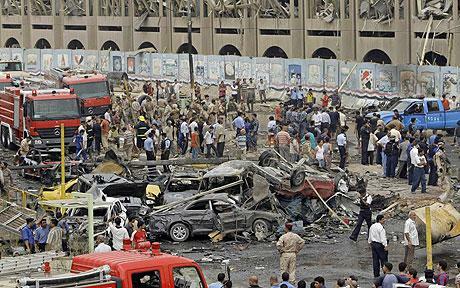 Bombings in Kahtaniya kills at least 334 people. The 2007 Yazidi communities bombings occurred at around 7:20 pm local time on August 14, 2007, when four coordinated suicide bomb attacks detonated in the Yazidi towns of Kahtaniya and Jazeera near Mosul. The Iraqi Red Crescent estimated that the bombs killed at least 500 and wounded 1,500 people, making this the Iraq War’s most deadly car bomb attack. 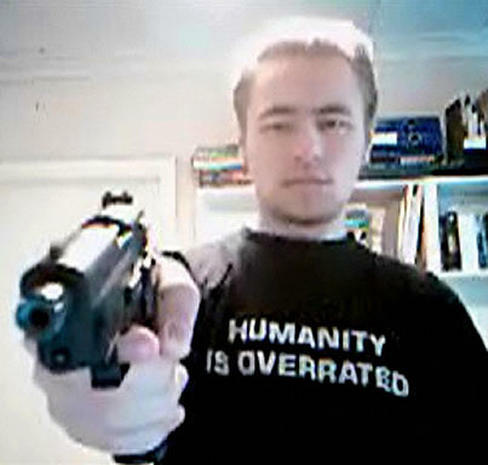 It was also the second deadliest act of terrorism in history, following only behind the September 11 attacks in the United States. For several months leading up the attack, tensions had been building up in the area, particularly between Yazidis and Sunni Muslims. Some Yazidis living in the area received threatening letters calling them “infidels”.Leaflets were also distributed denouncing Yazidis as “anti-Islamic” and warning them that an attack was imminent. The attack might be connected to an incident wherein Du’a Khalil Aswad, a 17-year-old Yazidi girl, was stoned to death by the Yazidis. Aswad was believed to have wanted to convert in order to marry a Sunni. Two weeks later, after a video of the stoning appeared on the Internet, Sunni gunmen stopped minibuses filled with Yazidis; 23 Yazidi men were forced from a bus and shot dead. The Sinjar area which has a mixed population of Yazidis, Kurds, Turkmen and Arabs was scheduled to vote in a plebiscite on accession to the Kurdish region in December 2007. This caused hostility among the neighbouring Arab communities. A force of 600 Kurdish Peshmerga was subsequently deployed in the area, and ditches were dug around Yazidi villages to prevent further attacks. 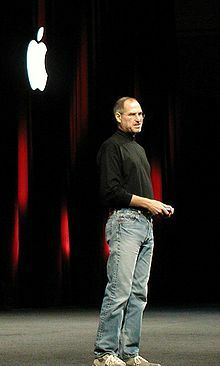 Apple’s Steve Jobs introduces the first iPhone at the Macworld conference in San Francisco. The first Macworld Expo occurred in 1985 in San Francisco. The conference itself was created by Peggy Kilburn, who helped to increase the size and profit of the event during her tenure (1985–1999). Among the speakers recruited by Kilburn were David Pogue, Steve Case, Bob LeVitus, as well as representatives from BMUG, LaserBoard, and other major user groups. The San Francisco event has always been held at the Moscone Center. The Expo was also held in Brooks Hall near the San Francisco Civic Center from 1985 until 1993, when the expansion of Moscone Center allowed the show to be consolidated in one location. Until 2005, the U.S. shows were held semiannually, with a January show in San Francisco and an additional summer show held in the Eastern US. The later event was held initially in Boston at the Bayside Expo & Executive Conference Center, later expanding with a dual presence at the World Trade Center Boston. From 1998 to 2003 it took place in New York City’s Jacob K. Javits Convention Center. The 2004 and 2005 summer shows, retitled Macworld Conference & Expo took place in Boston, although without Apple’s participation. Other companies followed Apple’s lead, canceling or reducing the size of their own exhibits, which resulted in reduced attendance compared with previous Macworld conferences. On 16 September 2005, IDG announced that no further summertime shows would be held in NYC or in Boston. 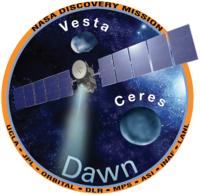 The Dawn probe is launched by NASA. The Dawn space probe was launched by NASA on 27 September 2007 and is controlled by its Jet Propulsion laboratory of the California Institute of Technology. Its mission was to primarily study two protoplanets in the asteroid belt called, Vesta and Ceres. Dawn is currently orbiting around Ceres after arriving there in March 2015. Prior to that it spent 14 months from July 2011 orbiting Vesta. It will remain in orbit around Ceres until the conclusion of its mission, probably sometime in 2017. The primary mission aim is to address is the role that water might have had in determining the evolution of the planets. Both of these dwarf plants are very icy. The United Nations General Assembly adopts the Declaration on the Rights of Indigenous Peoples.